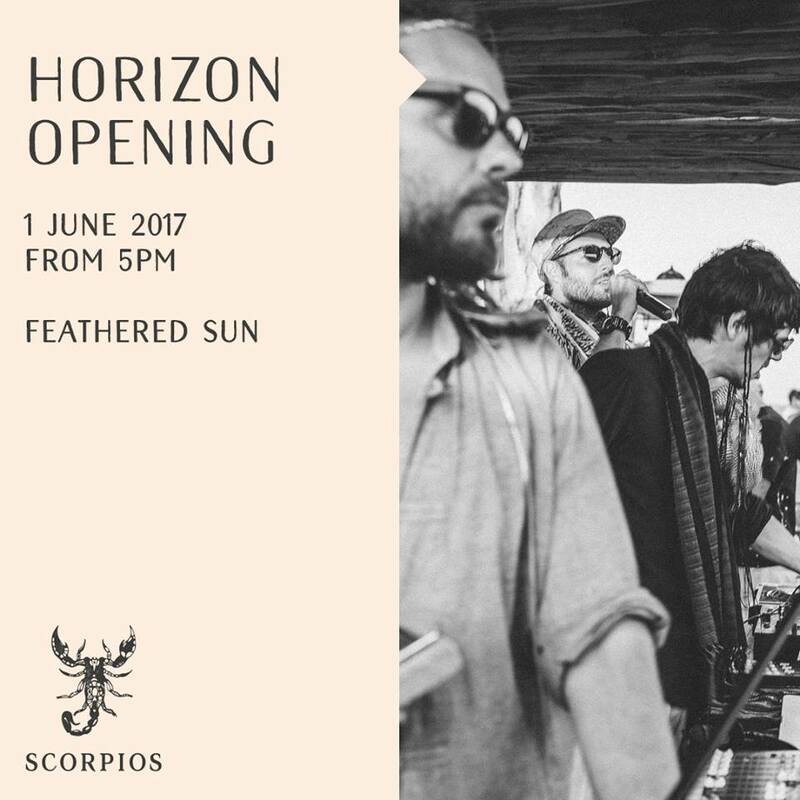 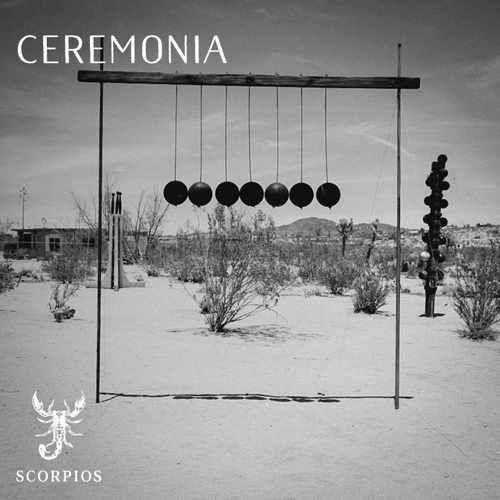 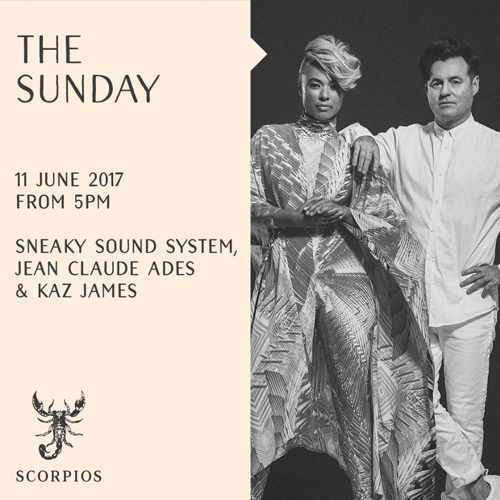 Scorpios debuts its Horizon program on June 1 with Feathered Sun. 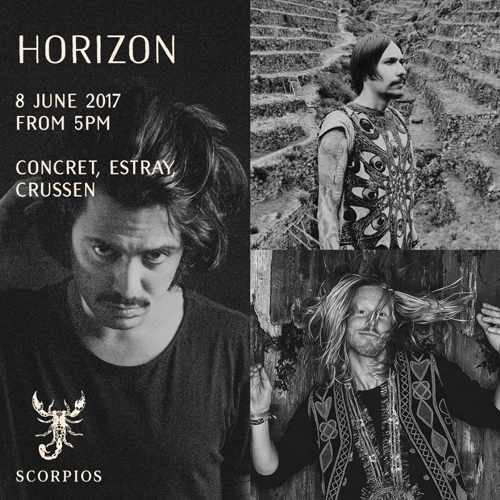 Horizon will take place every Thursday evening this summer. 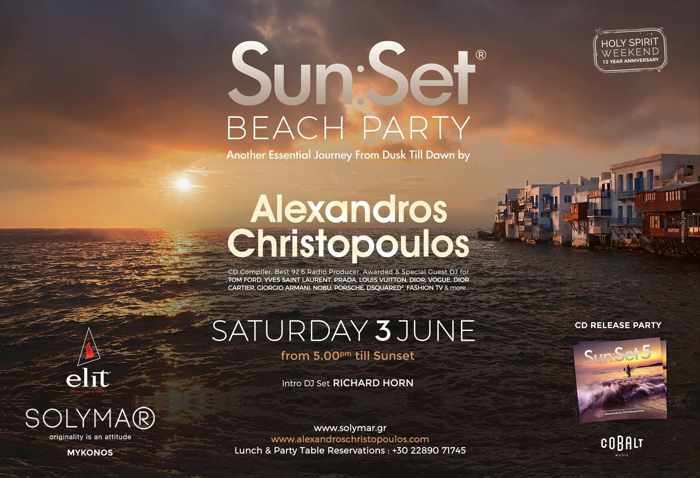 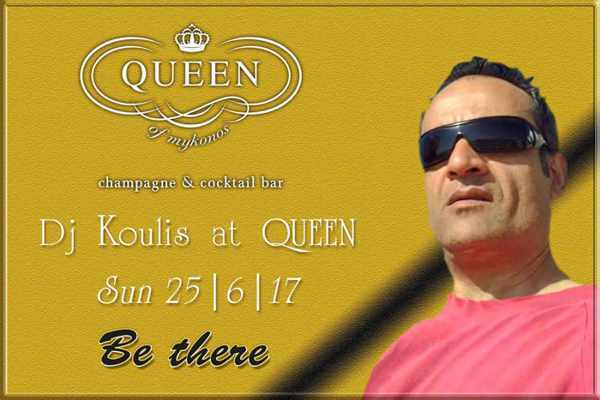 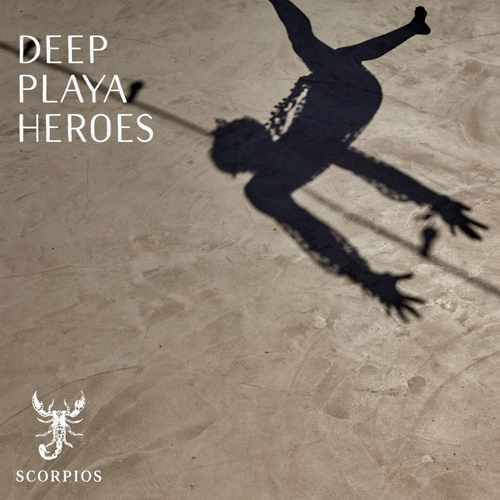 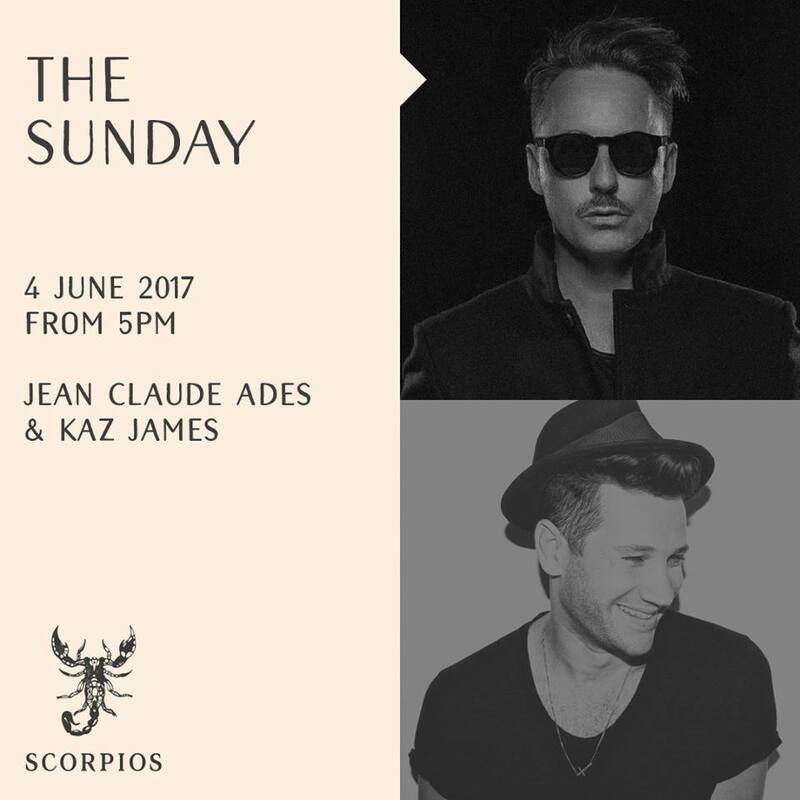 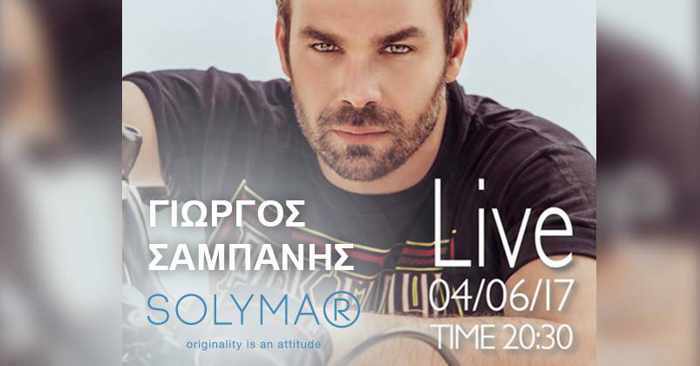 Alexandros Christopoulos brings his famous Sun:Set Beach Party to Solymar at Kalo Livadi on Saturday June 3. 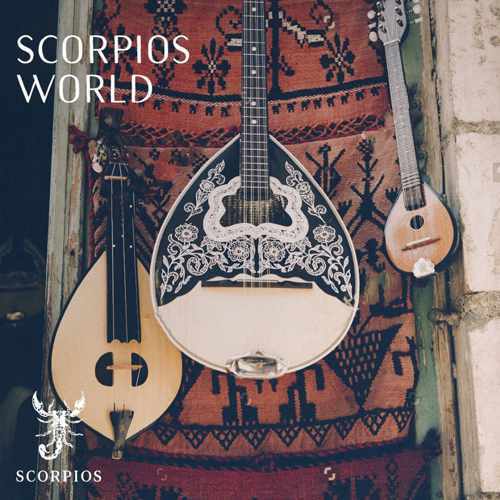 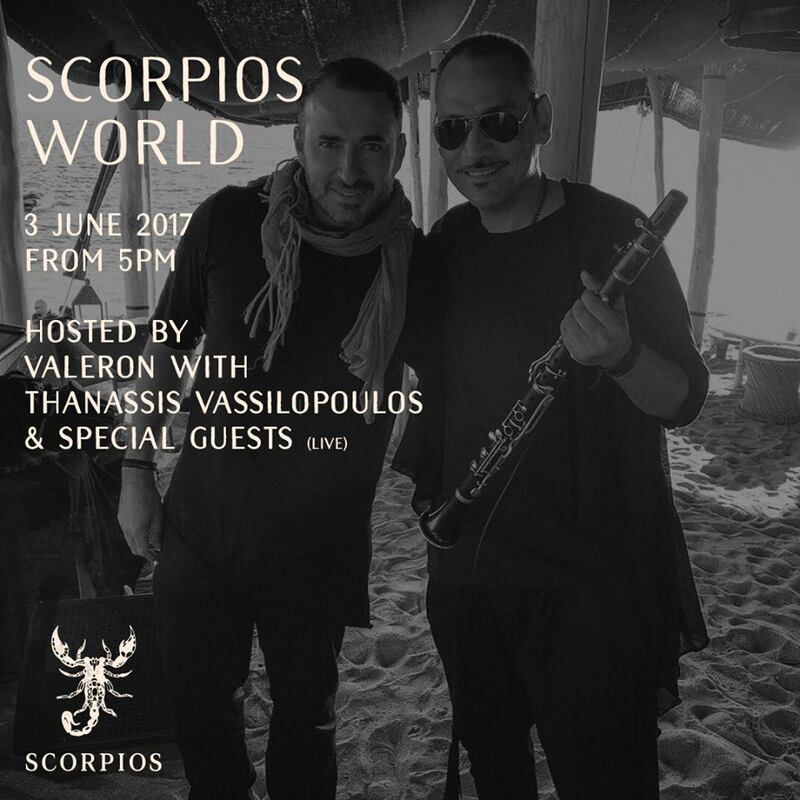 The event gets underway at 5 p.m.
Valeron will host the June 3 World event at Scorpios. 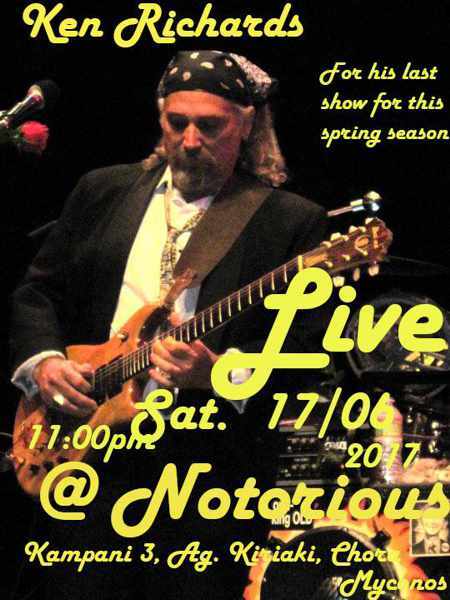 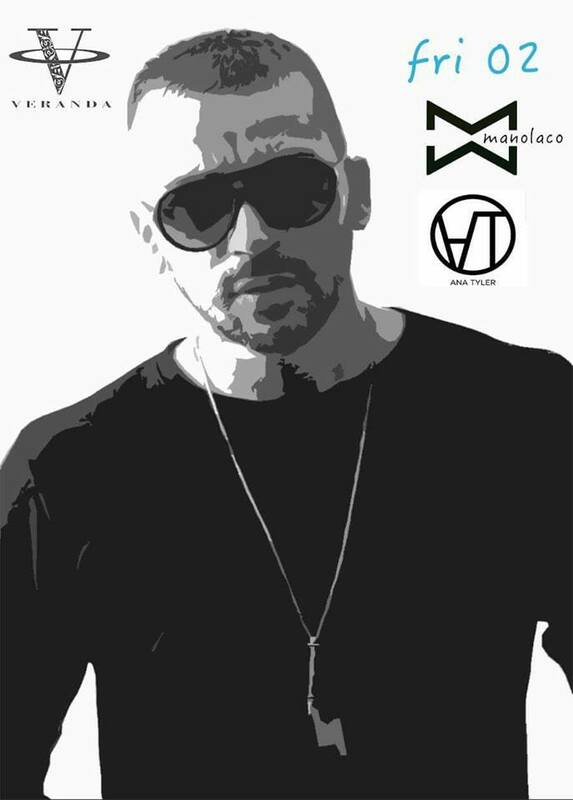 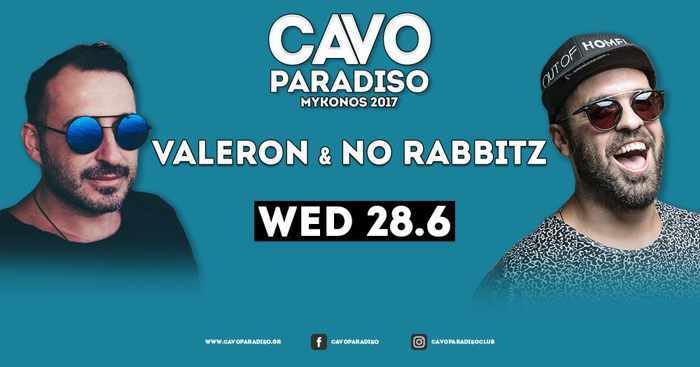 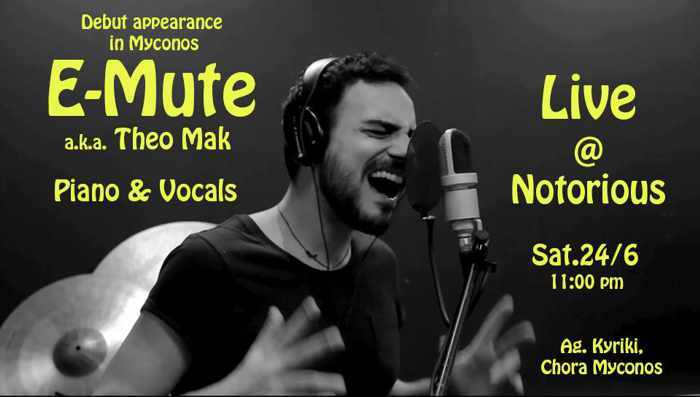 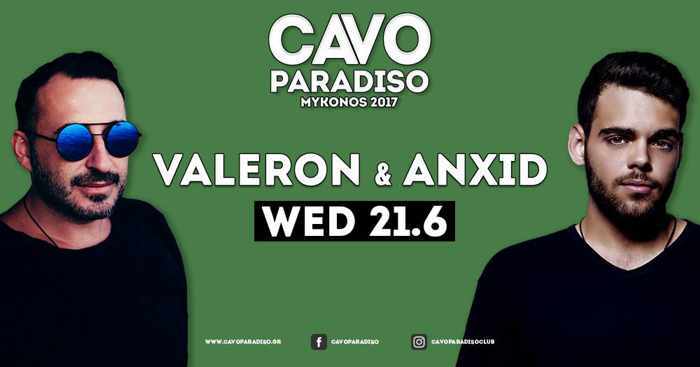 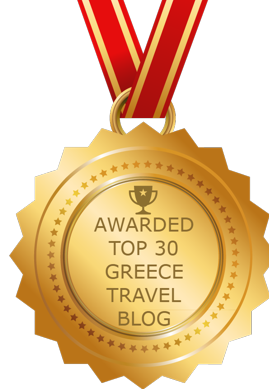 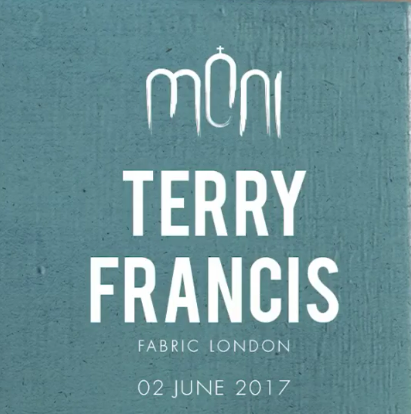 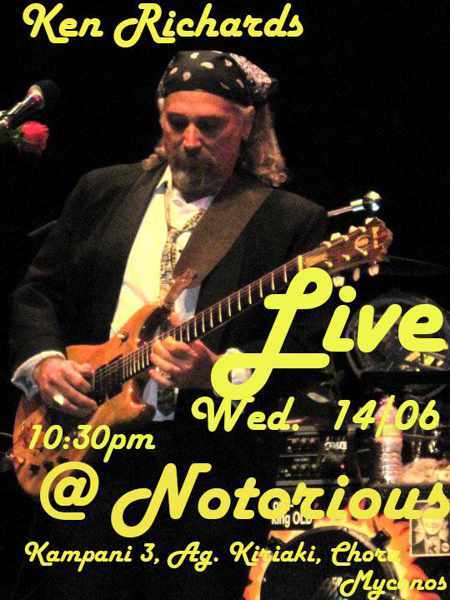 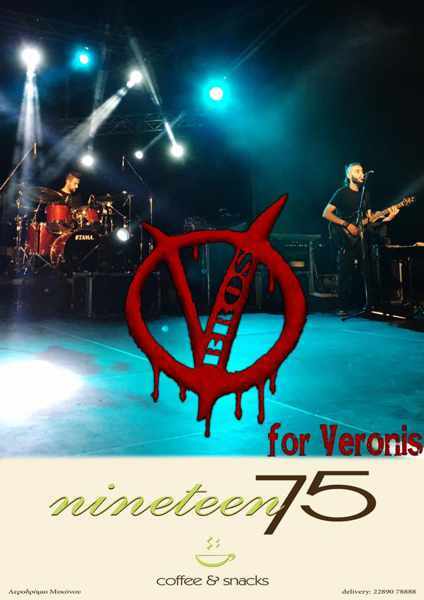 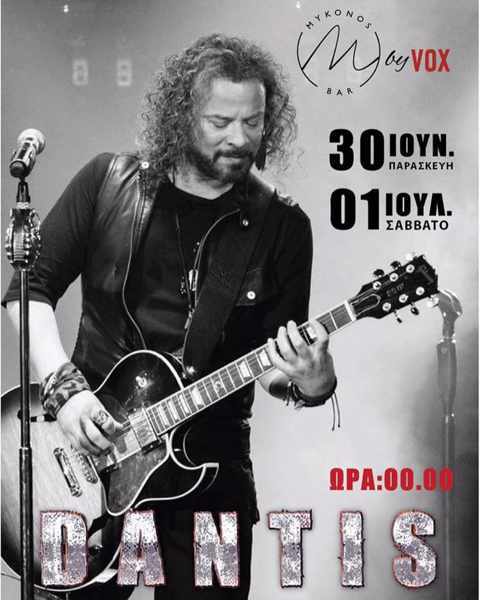 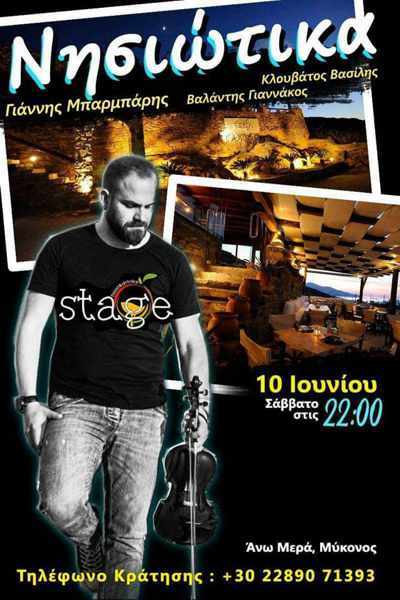 He will be joined by Thanassis Vassilopoulos and special guests. 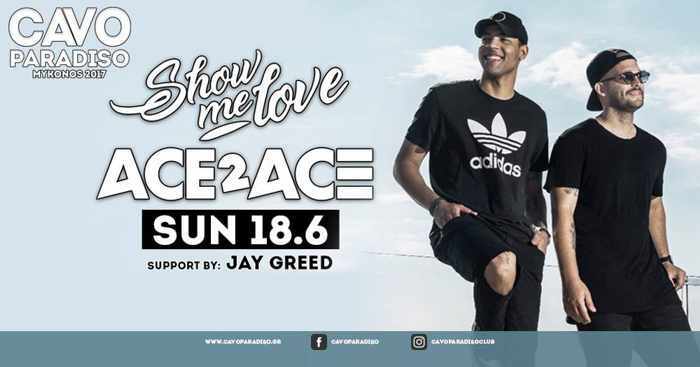 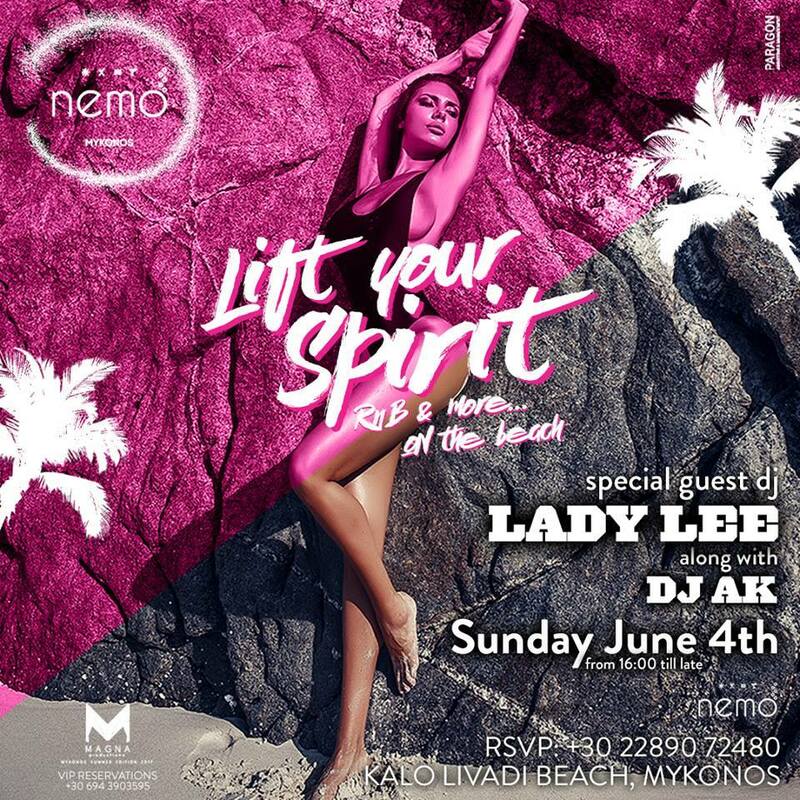 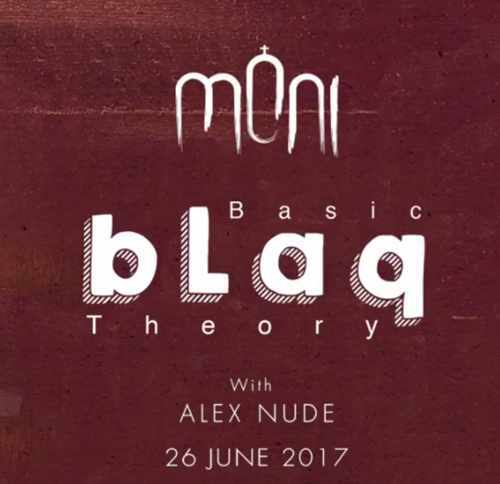 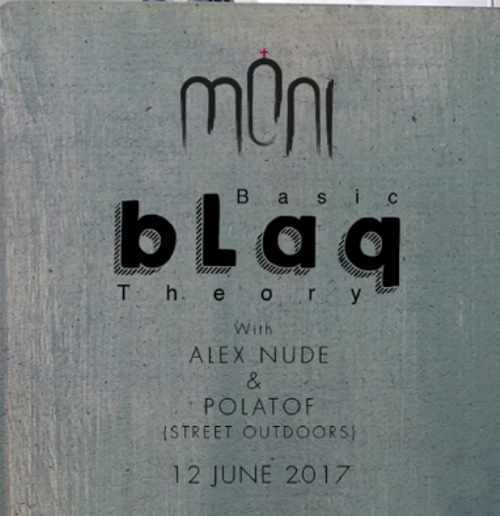 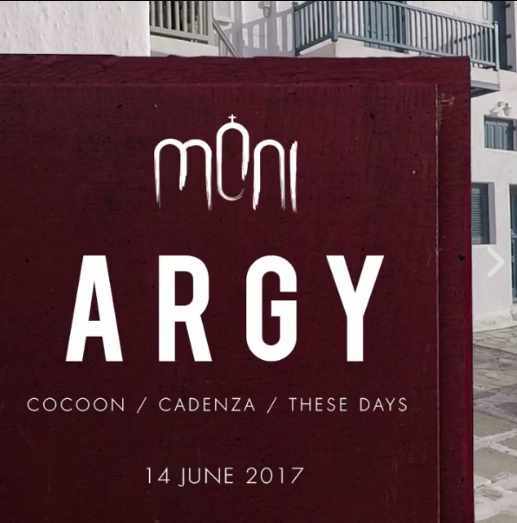 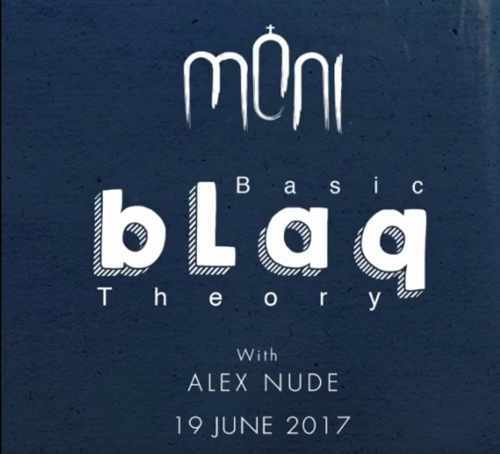 The new Nemo restaurant and beach club at Kalo Livadi is launching its summer with a June 4 beach party with “RnB and more” by special guest DJ Lady Lee and DJ Ak. 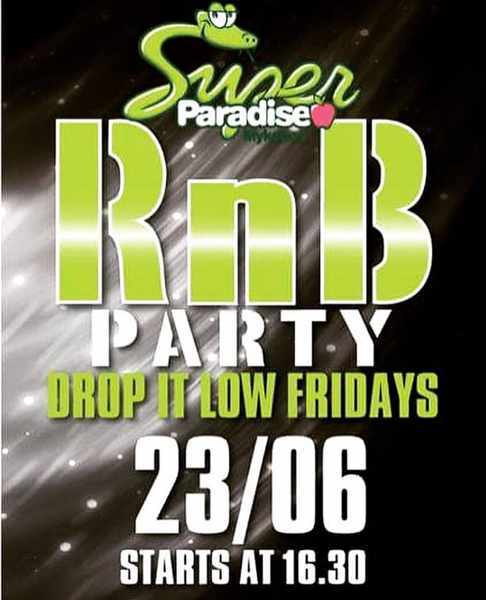 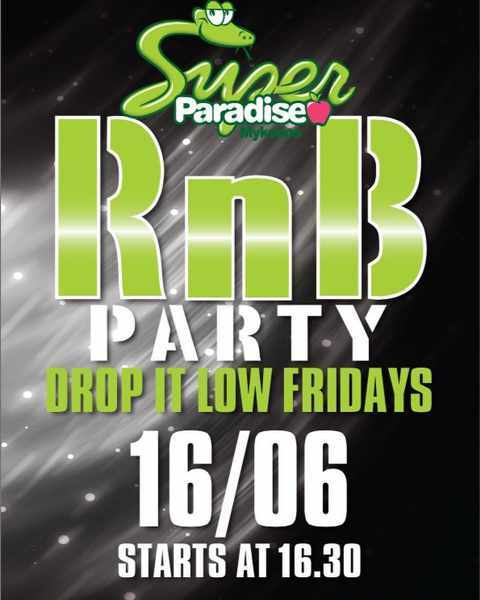 Super Paradise beach club launches its Drop It Low Fridays on June 9. 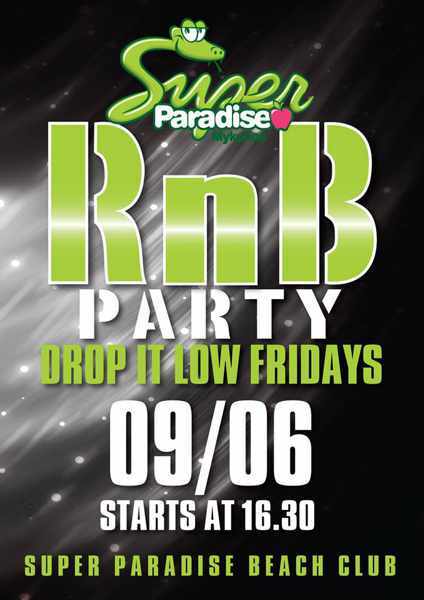 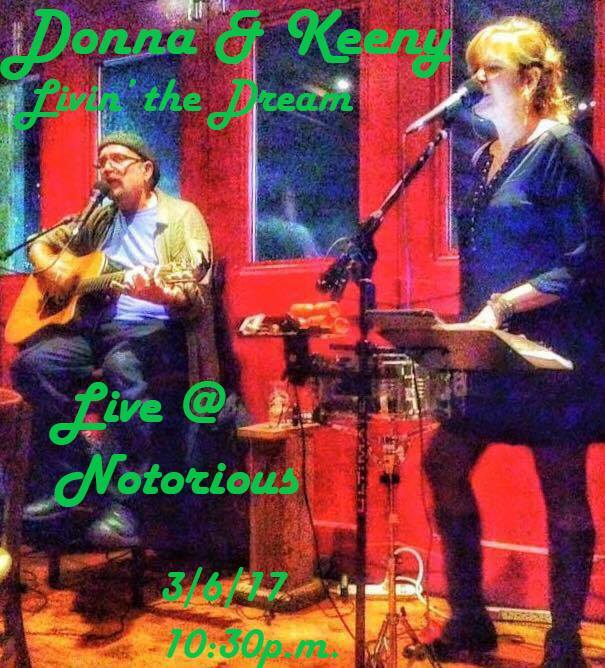 The weekly RnB parties get underway at 4.30 p.m. every Friday. 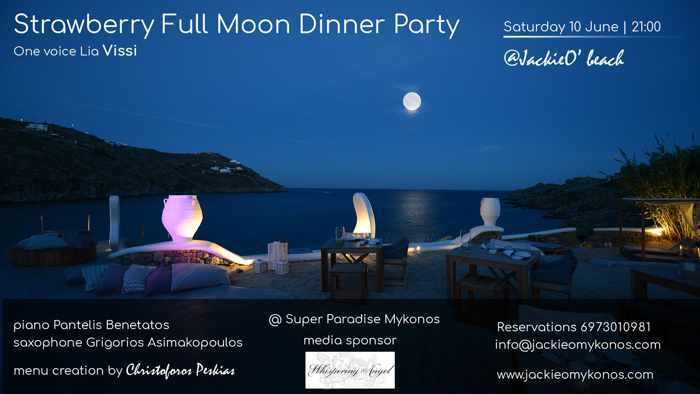 JackieO’ Beach club presents Strawberry Full Moon Dinner Party on Saturday June 10. 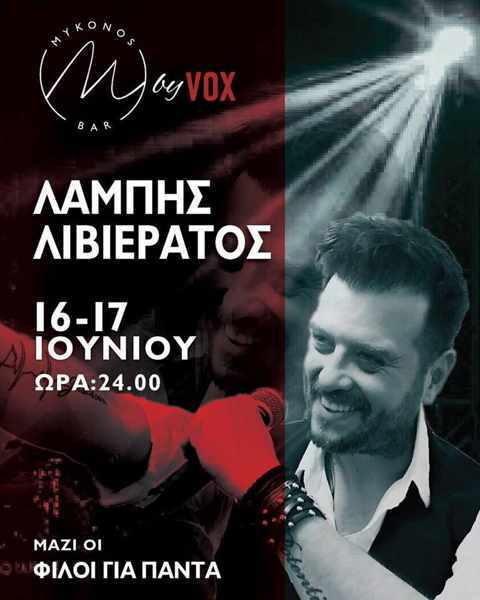 Live entertainment includes vocalist Lia Vissi, pianist Pantelis Benetatos, and saxophonist Grigorios Asimakopoulos. 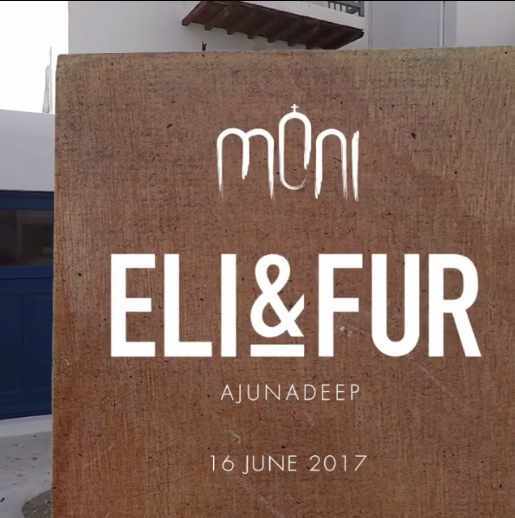 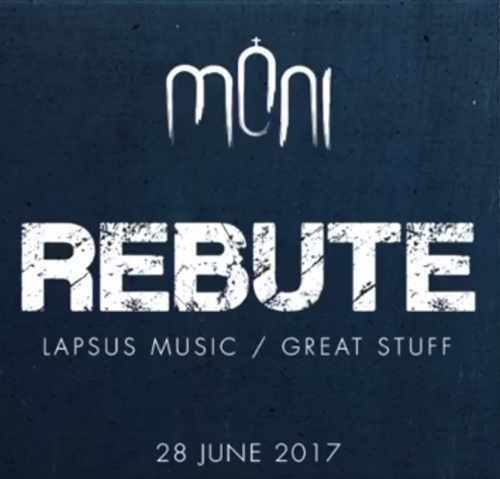 Moni presents Eli & Fur on June 16. 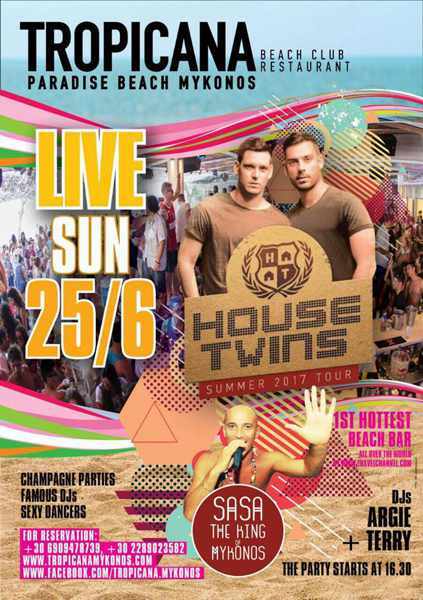 They’re scheduled for a second appearance at the club in early September. 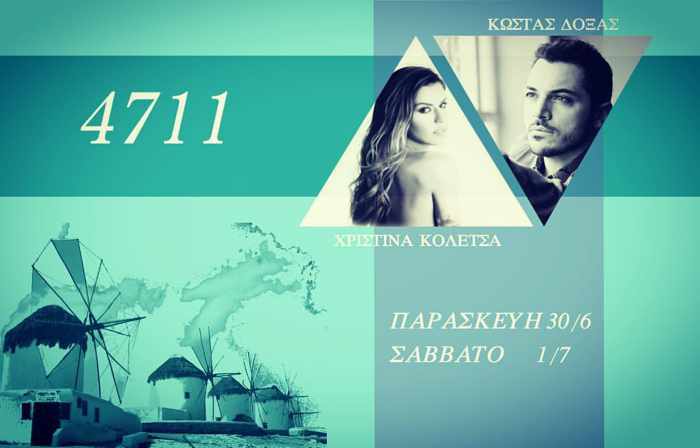 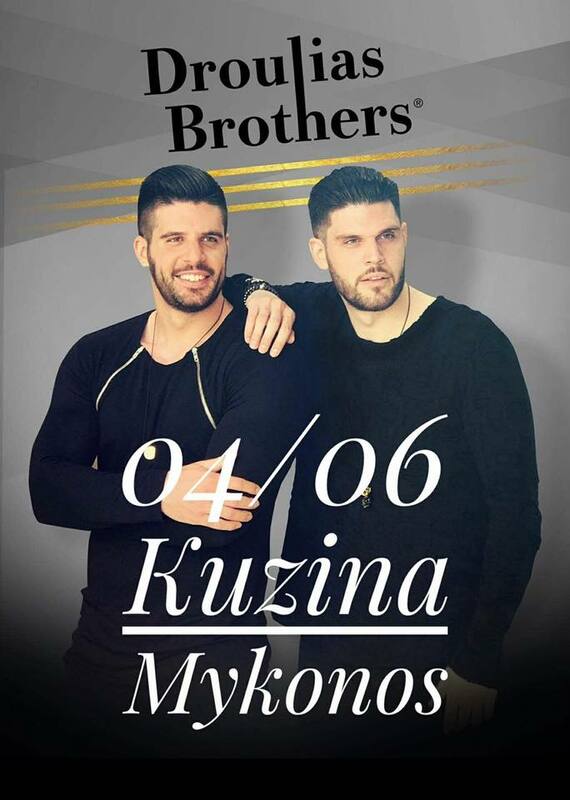 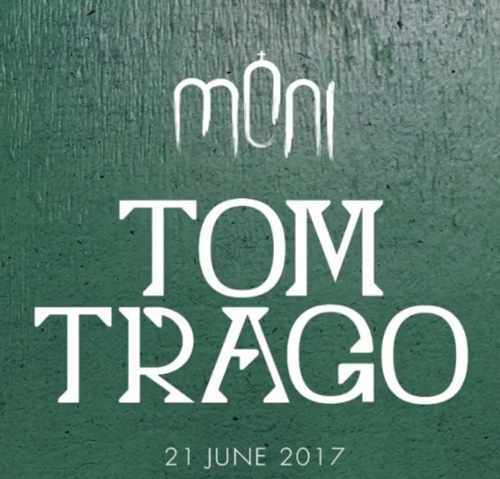 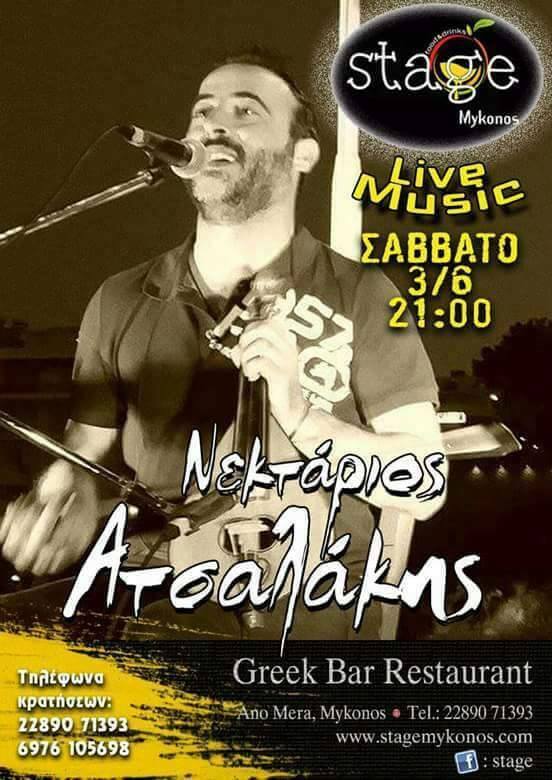 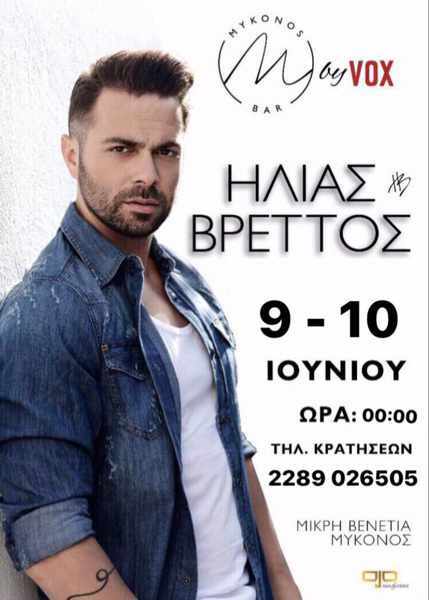 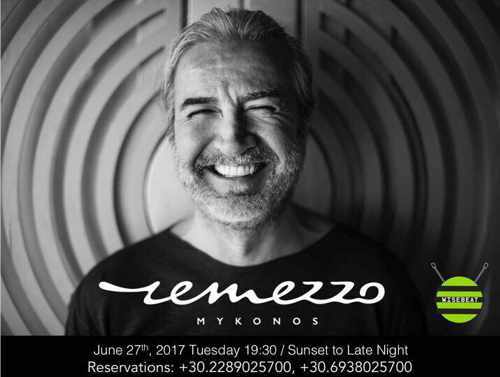 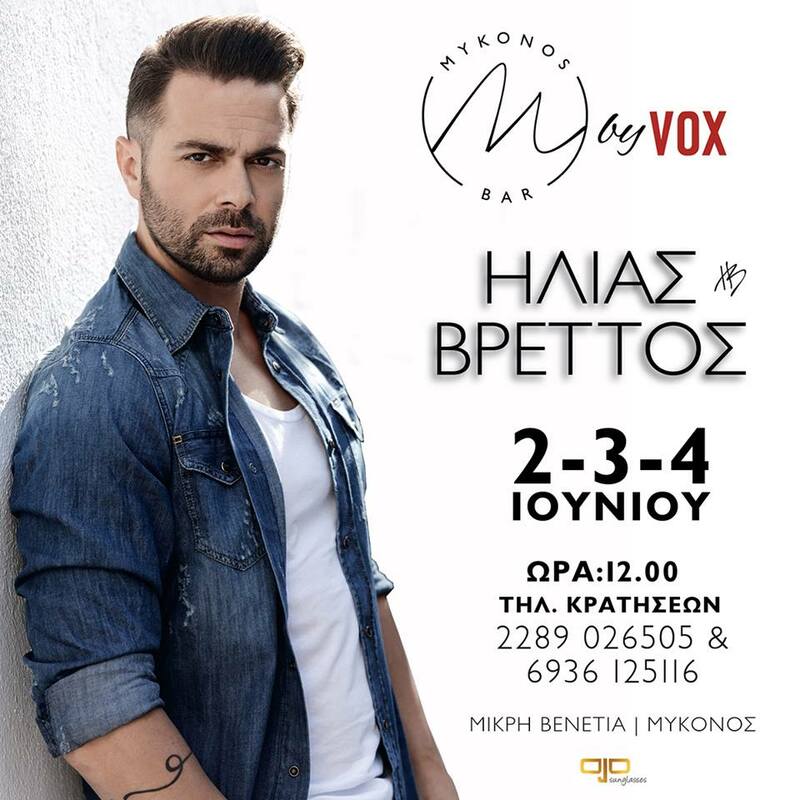 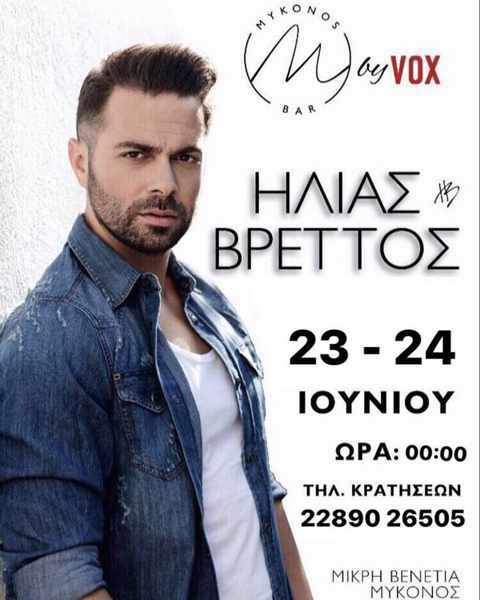 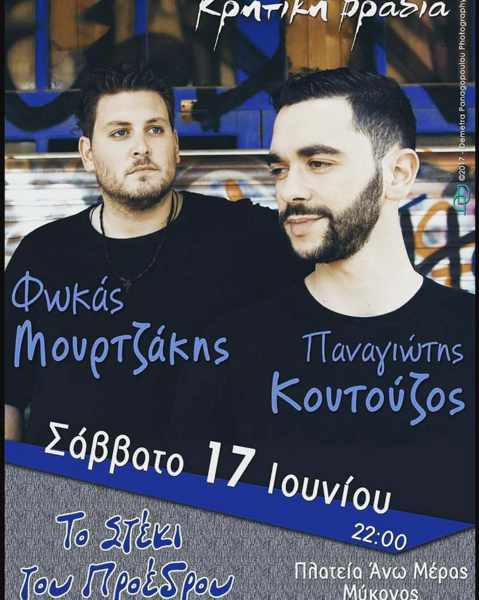 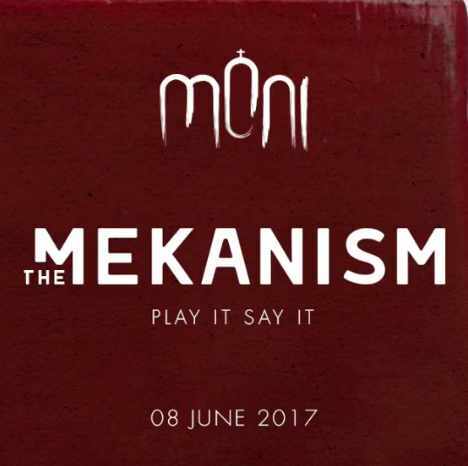 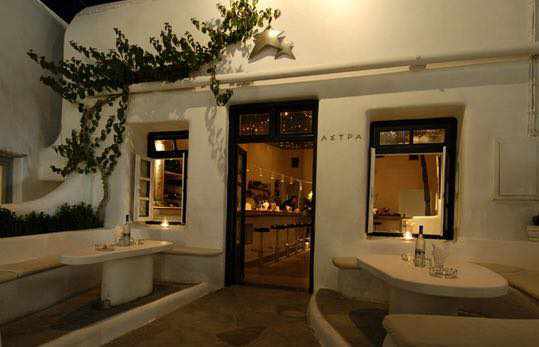 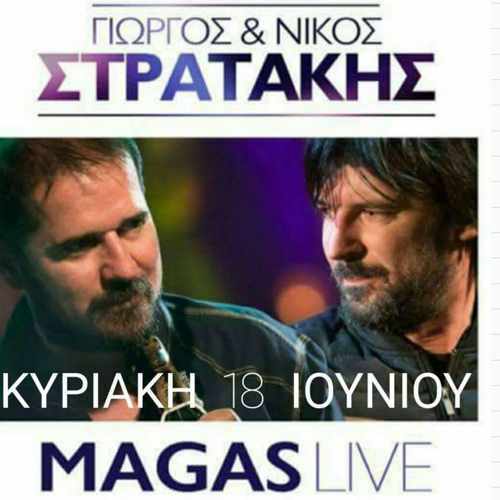 To Steki Toy Proedrou restaurant in Ano Mera is holding a Cretan night on Saturday June 17 with live entertainment by musicians Fokas Mourtzakis and Panagiotis Koutouzos. 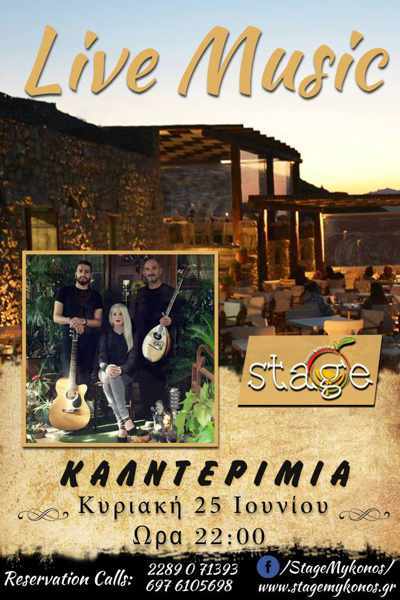 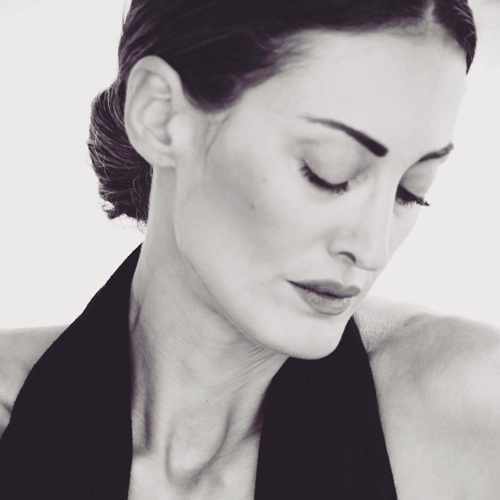 Songstress Kelly Kaltsi appears at Andronikos Hotel‘s Skybar on Sunday June 18. 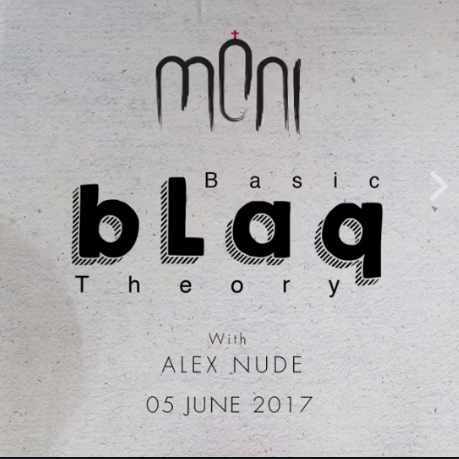 Her “We got the rhythm” show starts at 10 p.m. 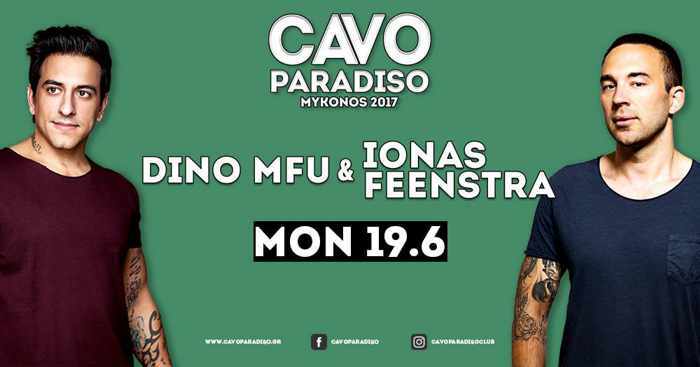 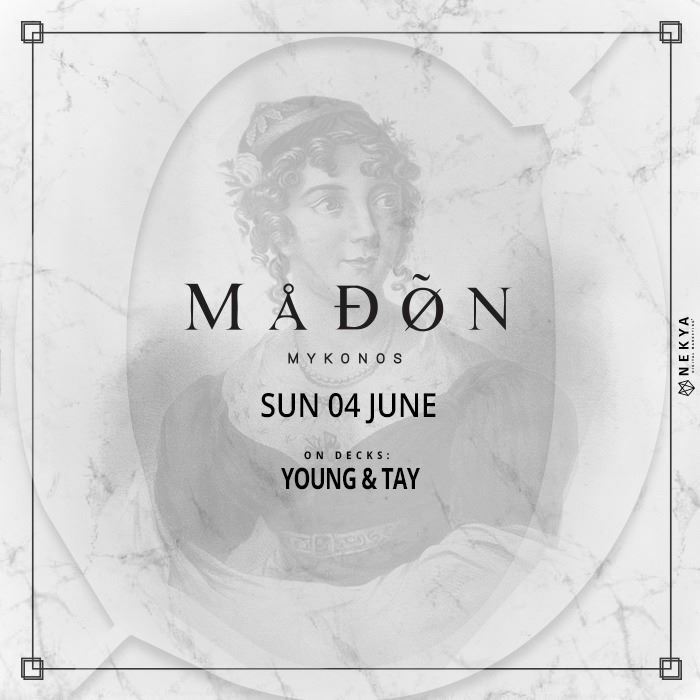 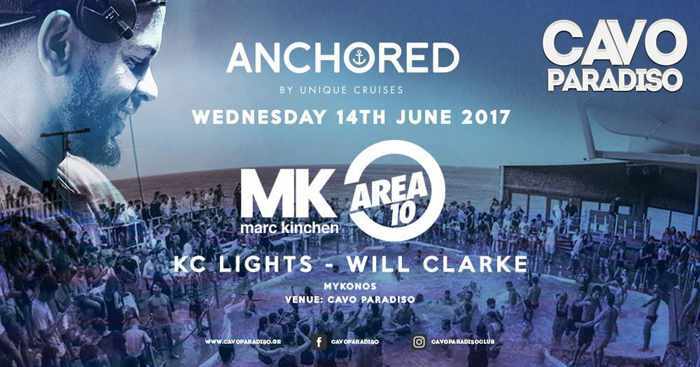 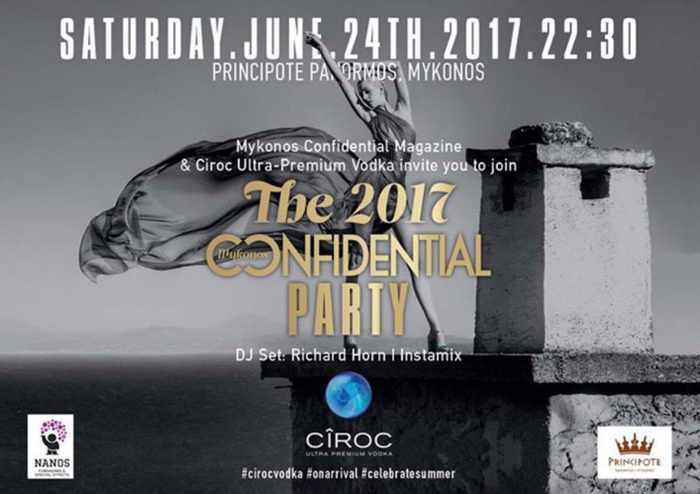 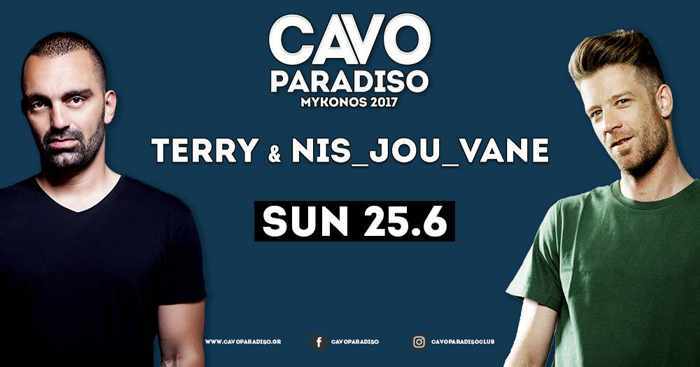 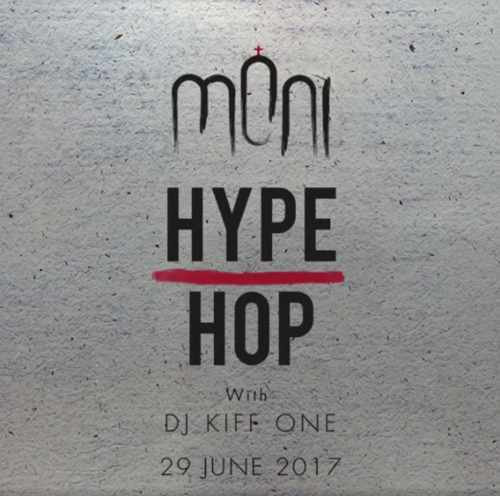 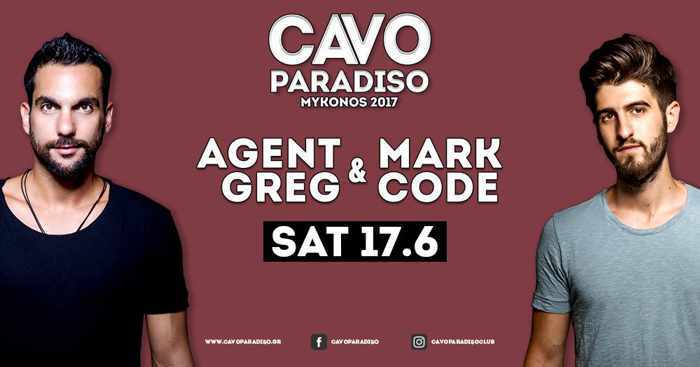 The 2017 Mykonos Confidential party, hosted by Mykonos Confidential Magazine and Ciroc Vodka, takes place at Principote Panormos Mykonos on Saturday June 24. 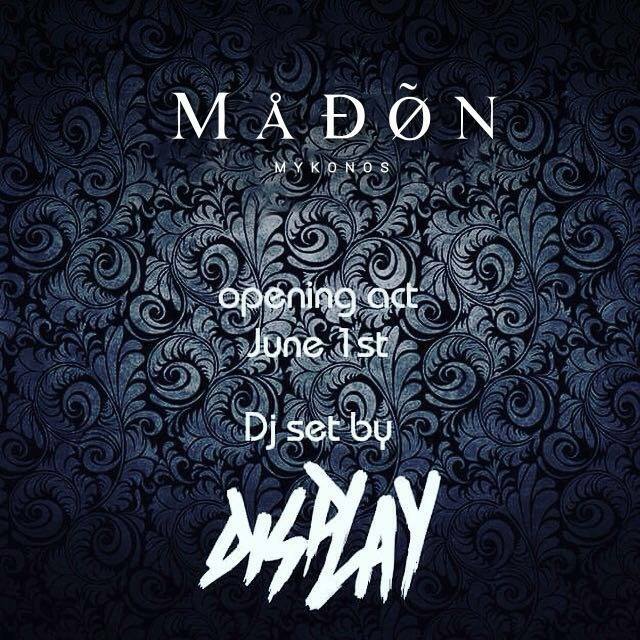 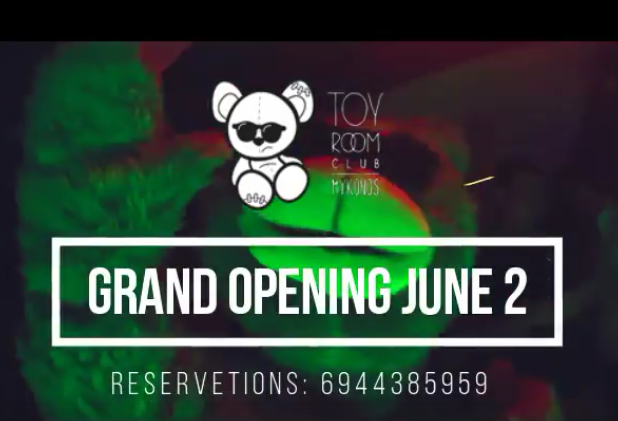 The brand-new Loya Club celebrates its arrival with an opening night party on Tuesday June 27. 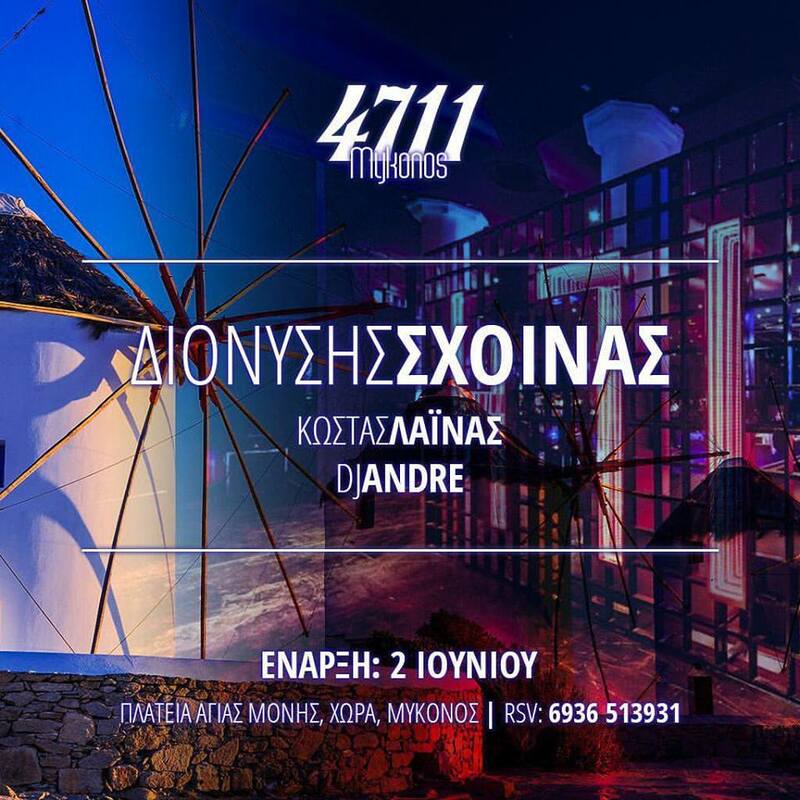 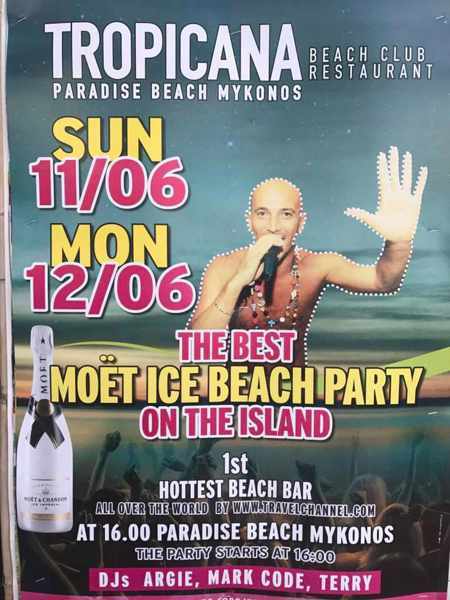 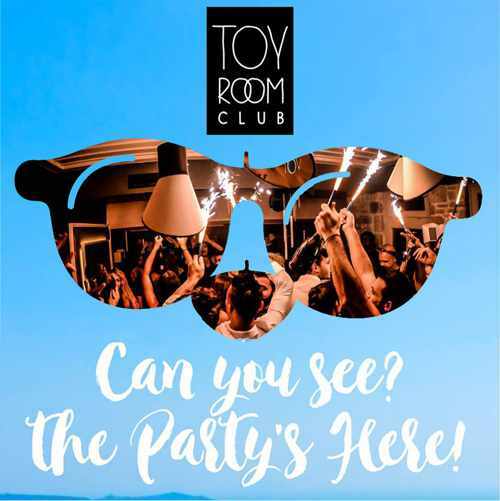 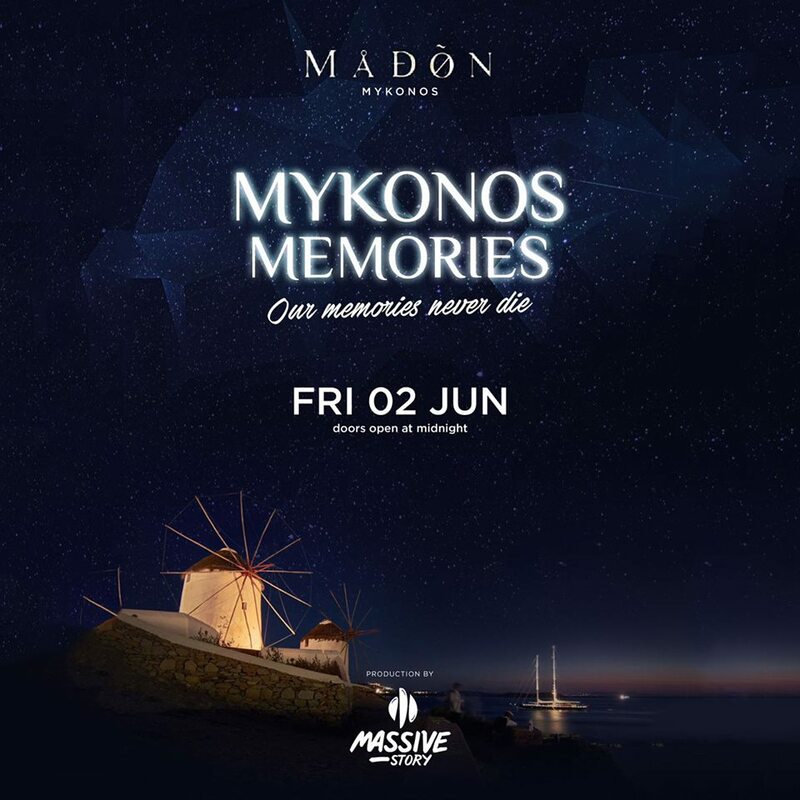 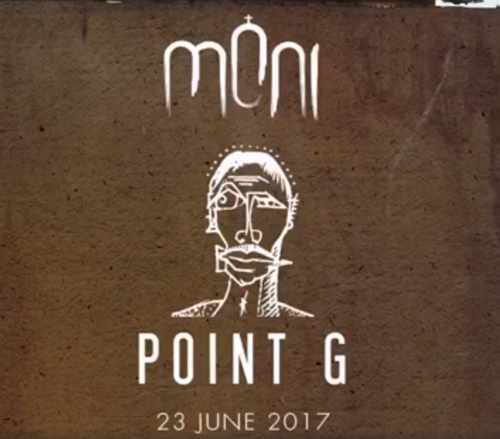 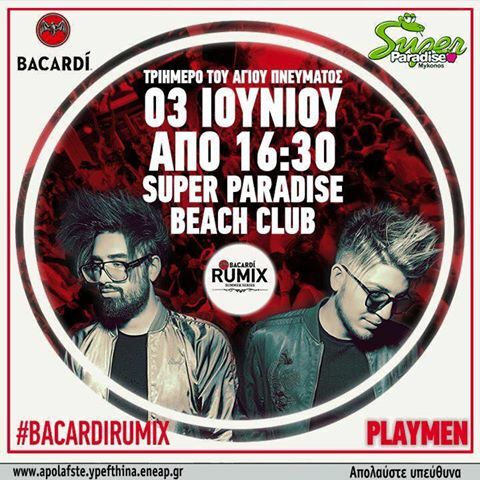 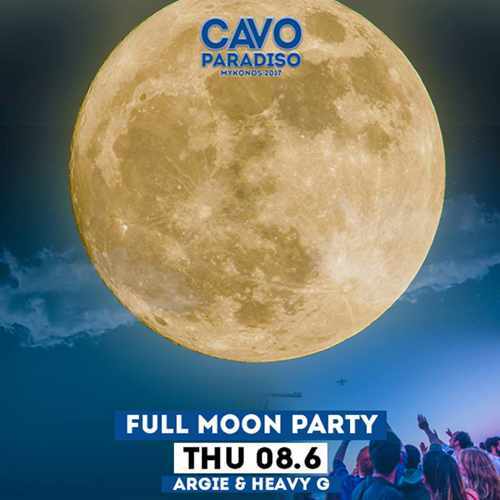 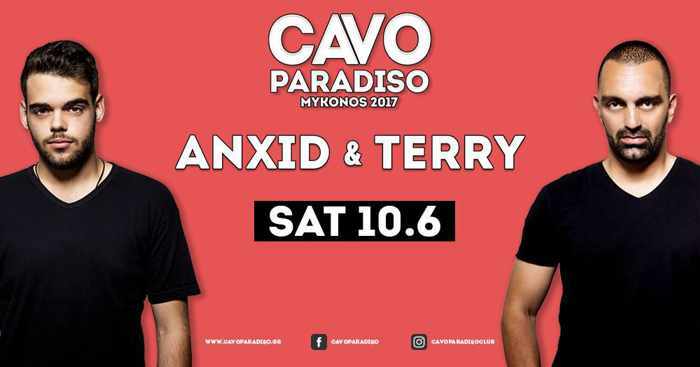 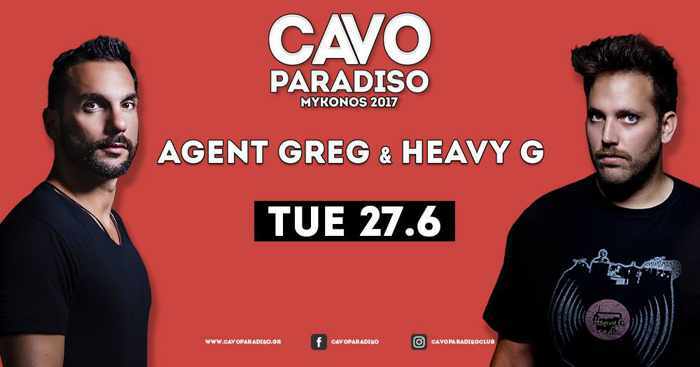 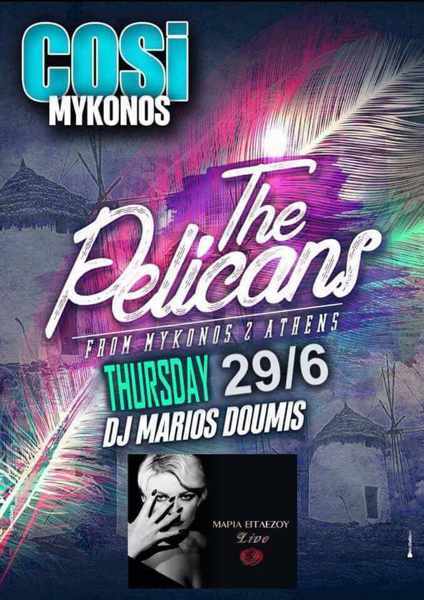 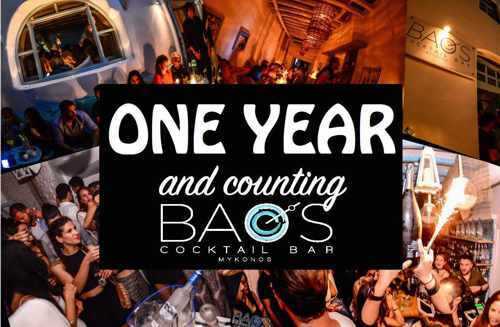 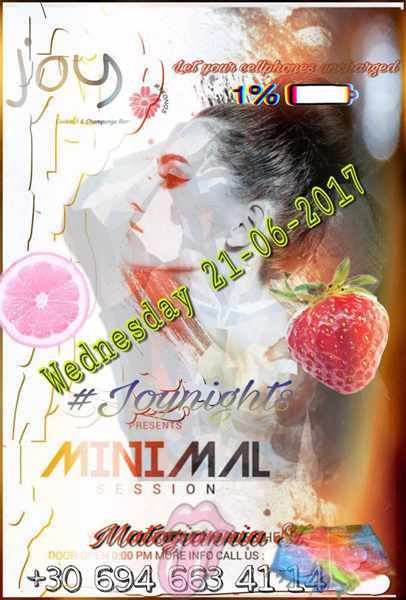 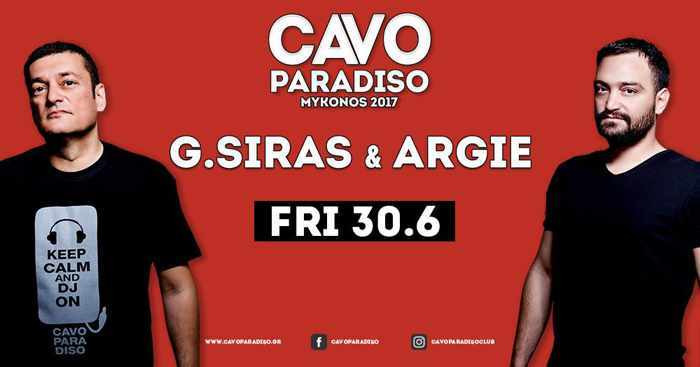 The club is located at Agia Kiriaki Square in the premises previously occupied by the Rock N’ Roll Mykonos bar (right next door to the new Nikkei Mykonos Peruvian Restaurant). 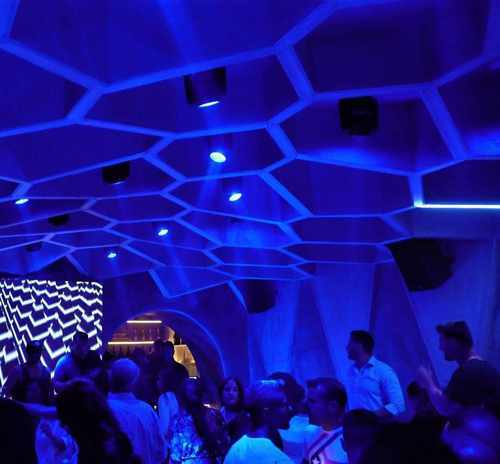 Loya Club will feature RnB, house and EDM in a slick high-tech interior. 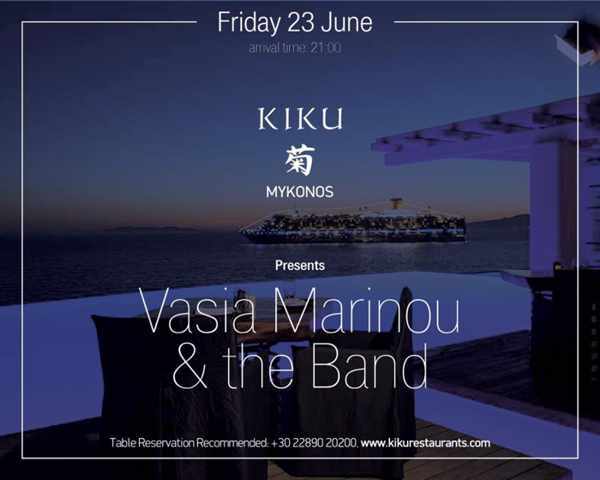 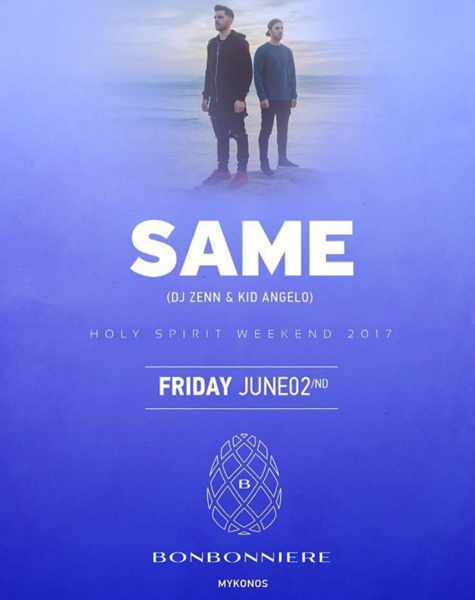 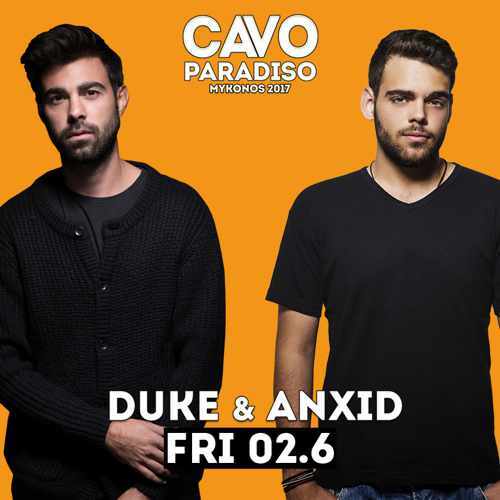 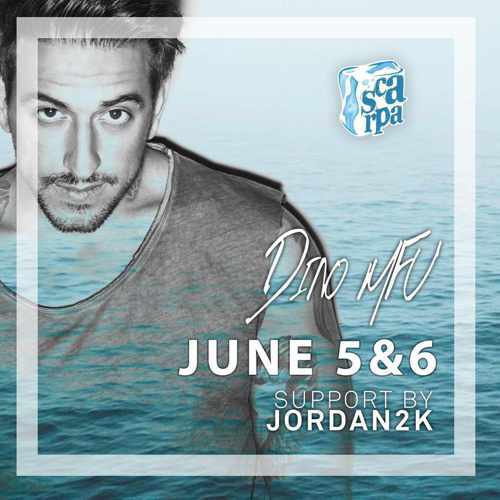 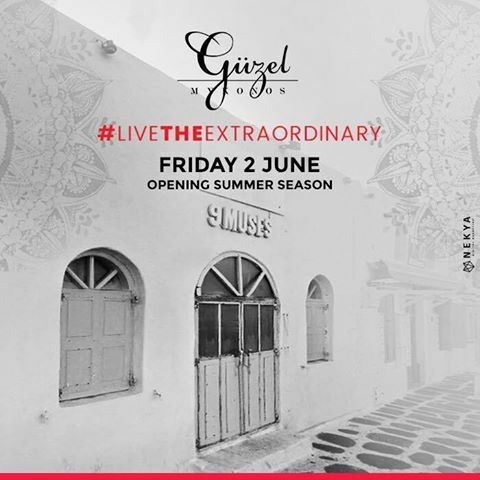 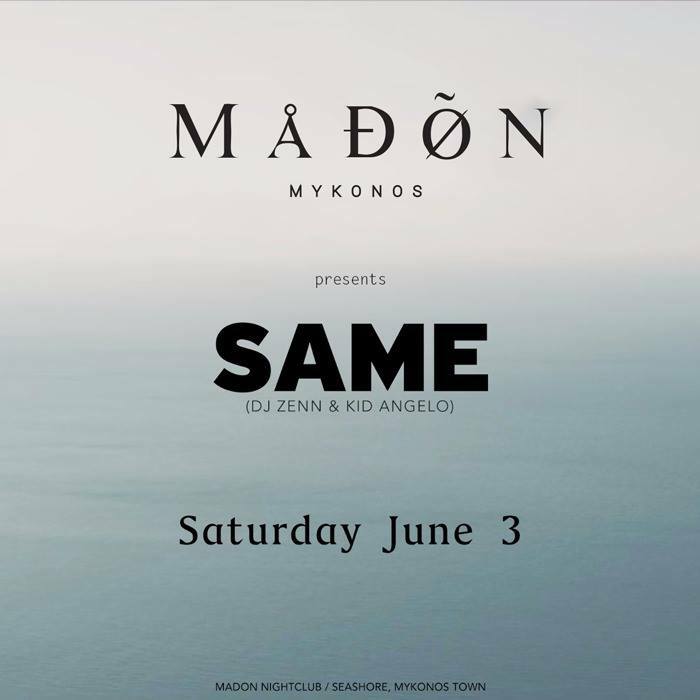 Opening night party starts at 11:30 p.m.
June 30 is the launch date for Dusk, a new summer evening event at 180º Sunset Bar at Castle Panagirakis overlooking Mykonos Town. 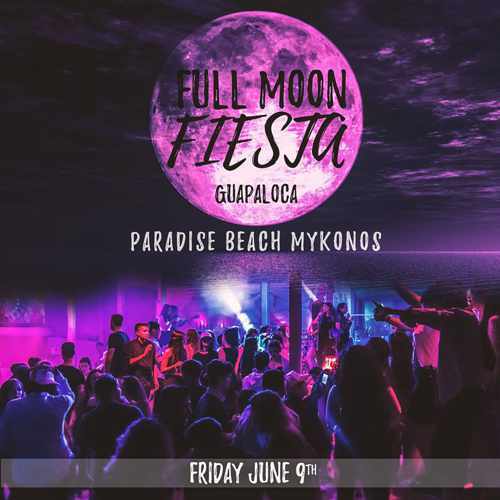 Taking place every Friday from 6 p.m. until midnight, the Sunset Celebration Party will feature a guest DJ playing “tribal vibe” tunes. 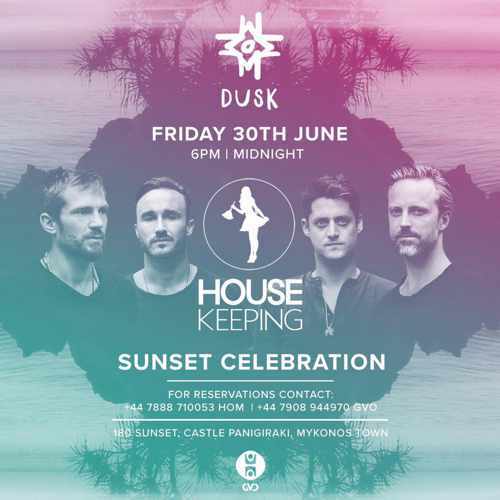 Spinning for the kick-off party on June 30 are special guest DJs Housekeeping. 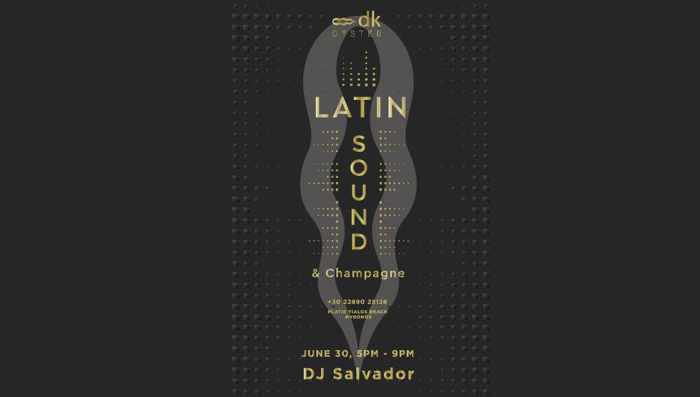 DK Oyster presents a Latin Sound Set on June 30 with music provided by DJ Salvador from 5 to 9 p.m.
Click here to see events taking place during July.